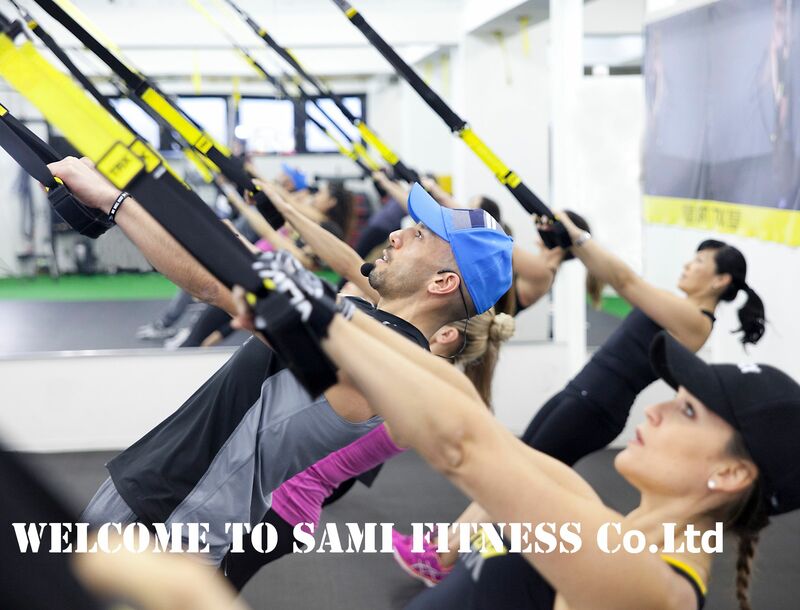 Sami Fitness will be closed from April 27th to April 30th due to Golden Week. It will be open from May 1st for regular schedule. Sami Fitness opened its first fitness facility in April 2014. Three years later Sami Belliche opened Sami Fitness Co.Ltd, a new spacious 170m square fitness facility. The mission of Sami Fitness is Originality, Quality & Results. 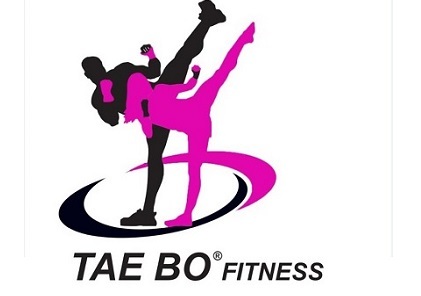 We offer one-on-one Personal Training and a variety of fun and challenging Group Fitness Classes such as: TRX, Step, Hiit, Fight Do, Radical Power, Yoga, Pilates. Classes target full body circuits while always putting safety first and looking at proper technique and form of the client. Our instructors will coach and motivate clients to do their best while exercising in a fun and energetic atmosphere. At Sami Fitness we take great pride in our hospitality and customer service. We take our clients needs, fitness goals and possible limitations or injuries seriously. Each client is valued! We work together to achieve quality results making sure the client remains healthy and happy. Cleanliness is a top priority. All areas of the gym and equipment are continuously cleaned and sanitized to keep the gym feeling fresh and clean. Contact us today for a free class trial! One-on-one personal training is customized by Sami to fit your personal needs and goals. and a row machine in combination with functional movement training.